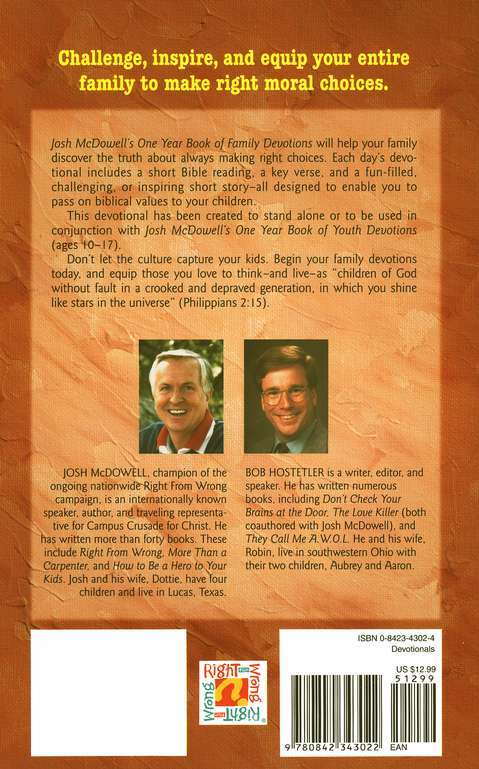 Your kids have to make a choice between right and wrong every day. 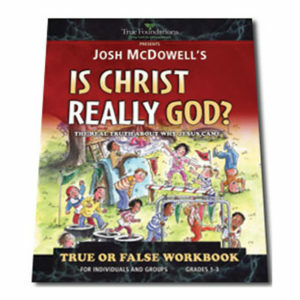 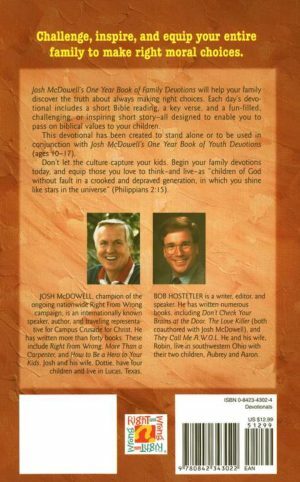 This book is designed to help them make godly decisions by helping you pass on biblical values to your children. 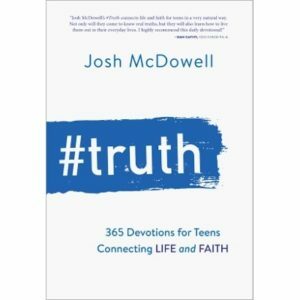 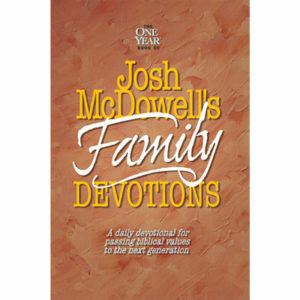 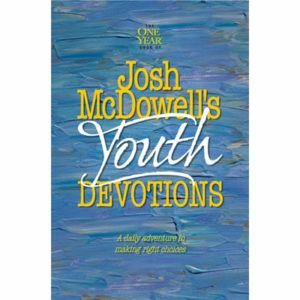 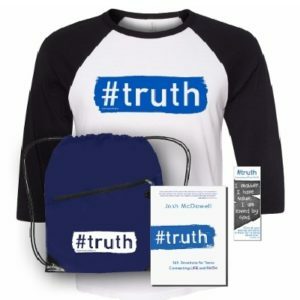 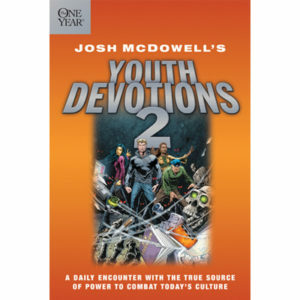 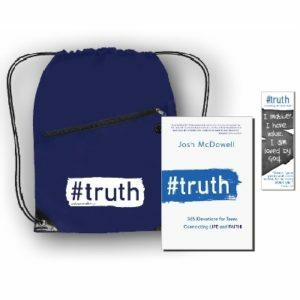 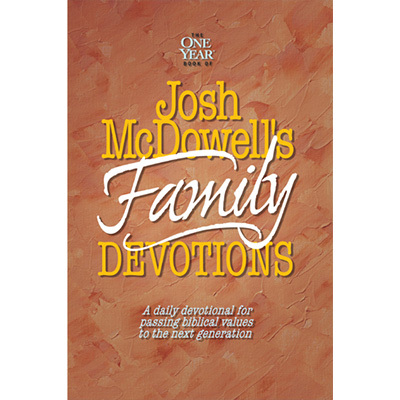 Each of the 365 devotions in this collection features fun-filled and inspiring stories, Bible readings, discussion questions, and more to help your family think through difficult issues and make right choices based on God’s Word. 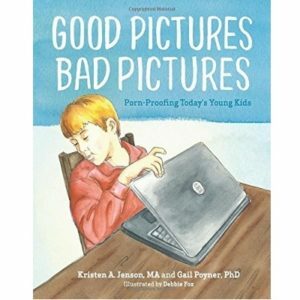 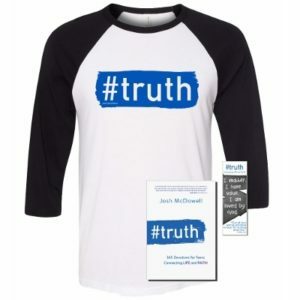 Recommended for families with children ages 6 – 11.